Buddy-cop movies live or die on the chemistry of their leads. Lethal Weapon works because of the juxtaposition of crazed Gibson vs family guy Glover, while martial-artist Jackie Chan is the opposite of motor-mouth Chris Tucker for the Rush Hour series. This continues to this day with pairings such as Channing Tatum and Jonah Hill in the Jump Street movies but the difference between these pairings is that you see the moment they have been brought together, where as in Bad Boys, you believe that Will Smith and Martin Lawrence have known each other forever. This is first a testament to the two actors themselves. They click together so well, playing off each other with dialogue which has the feel of familiarity between two great friends. The best example is within the first scene, a conversation about fast cars and french fries should be throwaway but they add humour and introduce their opposing characters well within the first ten minutes. The second key to the movie’s success is the writing. Bad Boys is funny. How much is improvised (especially by comedian Lawrence) and how much is scripted is up for debate but the fact it never feels scripted is showcase to how well it works. An impromptu interrogation, a showdown in a small convenience store and the way they shout at each other throughout the action scenes all help sell the appeal of the two characters. The plot itself plays to the strengths of the actors. It is a typical “role-swap” plot. Lawrence’s awkward family guy has to pretend to be Will Smith’s smooth ladies man. It has been done very well before and works here because of the acting and comedy both actors bring to their roles. In fact, Bad Boys is an example of one of the better performances of both actors. Will Smith was without his megastar status and feels much more free here, letting go in an R-rated action-comedy that Hollywood is reluctant to make today. Lawrence was at the top of his career and only really shone again when he returned to the role in Bad Boys 2. This also goes for the director, Michael Bay, who is better know for huge explosions and mind-less Hollywood, popcorn blockbusters. 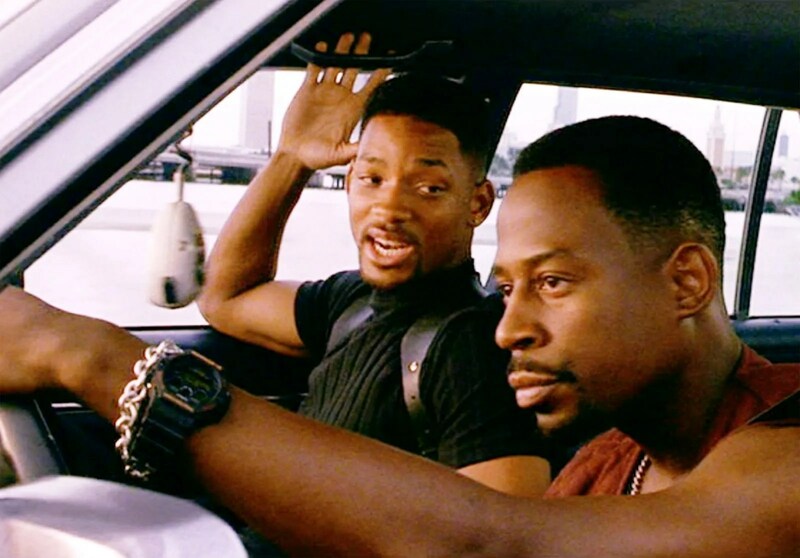 There is a lot of that in Bad Boys, the final actions sequence showing some of Bay’s early promise, but there is also a plot and it doesn’t feel as action-focused as it could have done (Bad Boys 2). That isn’t to say Bad Boys is a success all round. The plot loses it’s way in the third act and lacks any real threat. 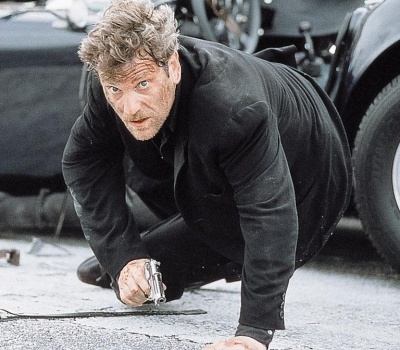 Villain Tcheky Karyo is nothing more than a foil for the heroes and hardly raises a finger to show any real menace. Even his final moments don’t really ring true and the movie is all but over by the time they finally dispatch him. That isn’t what Bad Boys is about though. It is a movie which brings together two very good comedy actors and places them in strange situations which will let their talent shine. In a time when there are no end to sequels and franchises, it may be interesting to see Lawrence and Smith return to these roles for a third time. Overall, Bad Boys is a mindless, funny action movie with two great central leads who’s chemistry sells the movie. The plot is fun, the pace quick and even Michael Bay feels slightly restraint in places. An early showcase of the raw talent of the central three. It’s odd I remember so much of he second one and so little of the first. Interested about the talk for a third. Very nice read!